We recently heard some rumors that HTC would be spinning off their HTC Vive VR device and software into a separate company. HTC has now confirmed that their HTC Vive is now owned by a new company called Vive Tech Corporation. 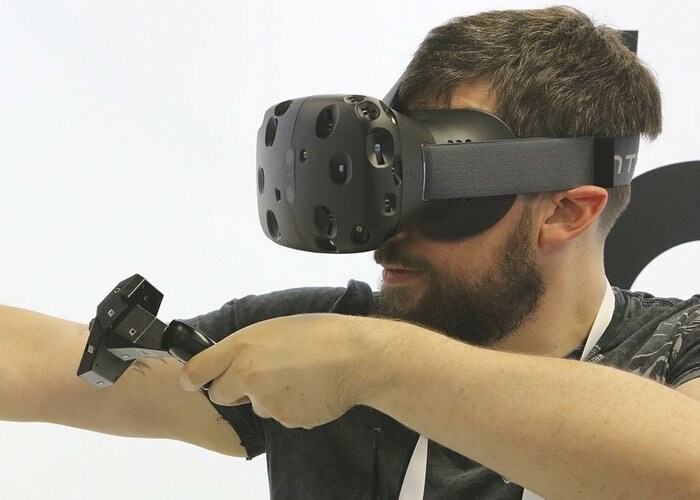 HTC can confirm that it has established a wholly-owned subsidiary, HTC Vive Tech Corporation, as a vehicle for developing strategic alliances to help build the global VR ecosystem. HTC is apparently looking to protect its VR hardware by putting it in a different company. The company’s smartphones sales have been down over the last few years and they have been trying to turn device sales around.